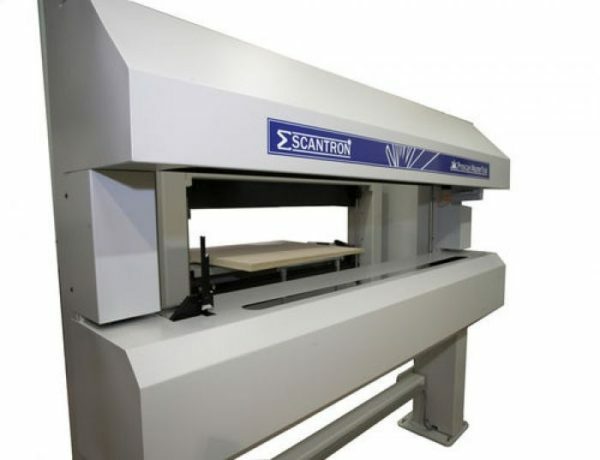 The acknowledged experts in non-contact surface measurement solutions for a range of industries, materials and applications, the Proscan MasterTrak brings together more than two decades of Scantron experience. 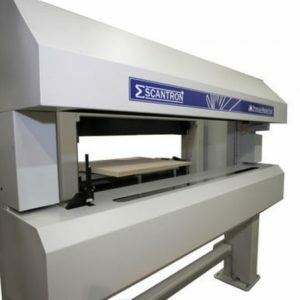 It provides a complete online thickness or width measurement solution, used successfully in an array of material types and products, including furniture panels, acoustic insulation panels, MDF board, extruded plastics, roof tiles and steel slabs. 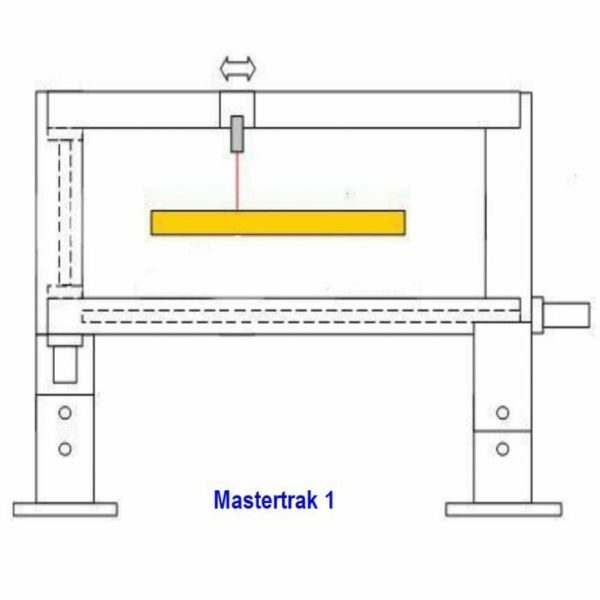 The Proscan MasterTrak uses a non-contact measurement technique to accurately measure the thickness or width profile of continuous or piece products as they are being produced. 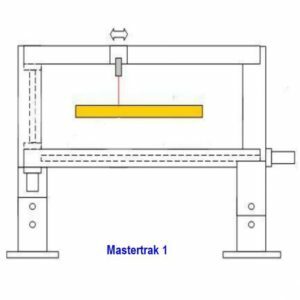 When used to measure thickness, the system can be supplied either to measure single or multiple points across the width of the product. The MasterTrak is capable of measuring accurately on materials such as soft, fragile, abrasive and many other types of product where traditional contact methods have proved not to be effective. 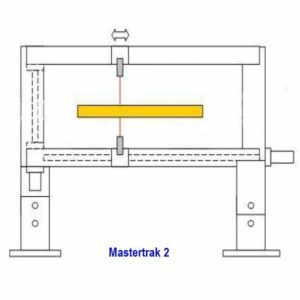 Even in industries where traditional contact methods have been used successfully the Proscan MasterTrak offers a more reliable measurement with less maintenance. 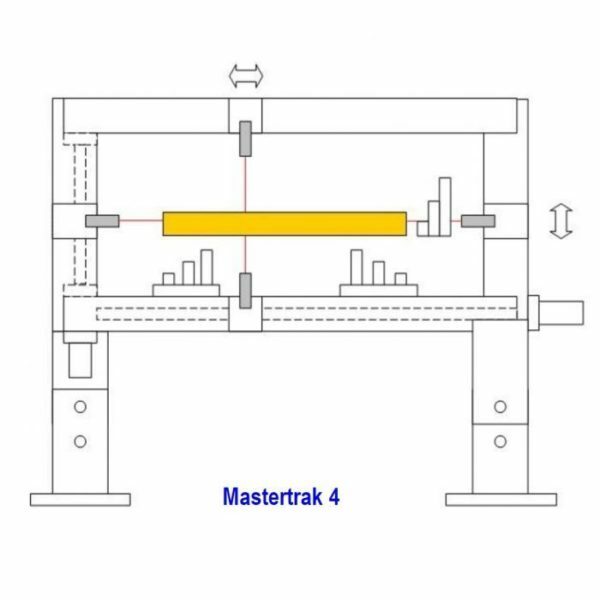 Proscan MasterTrak is a real time thickness or width monitor, displaying absolute dimensions to the process line operator. In addition, the system logs every measurement, enabling detailed statistical reports to be produced. 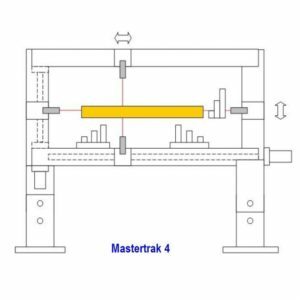 The Proscan MasterTrak has the option available for proportional feedback control for automatically regulating the process to maintain the correct dimensions. A pair of measuring sensors, one above and one below, measure the dimension of the product as it passes between them. Four measuring sensors measure the dimension and/or diameter of the product that passes between them.